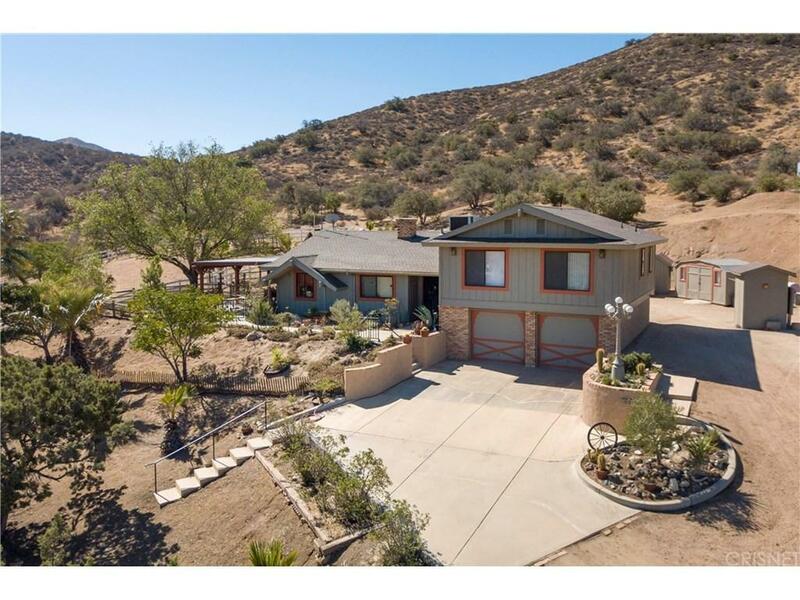 Custom Acton Ranch Home on 10.2 acres in the rolling hills of Acton. Large kitchen with beautiful views of the valley, nicely upgraded with stainless steel appliances, granite countertops! Large open family and dinning room with oversized windows invite plenty of natural light. The center piece is the brick wood burning fireplace and Spanish tile floors to keep the home warm in the winter and cool in the summer! The three bedrooms are incredibly well designed, the master features a walk in closet, hillside views. Both bathrooms are immaculate, light and bright! 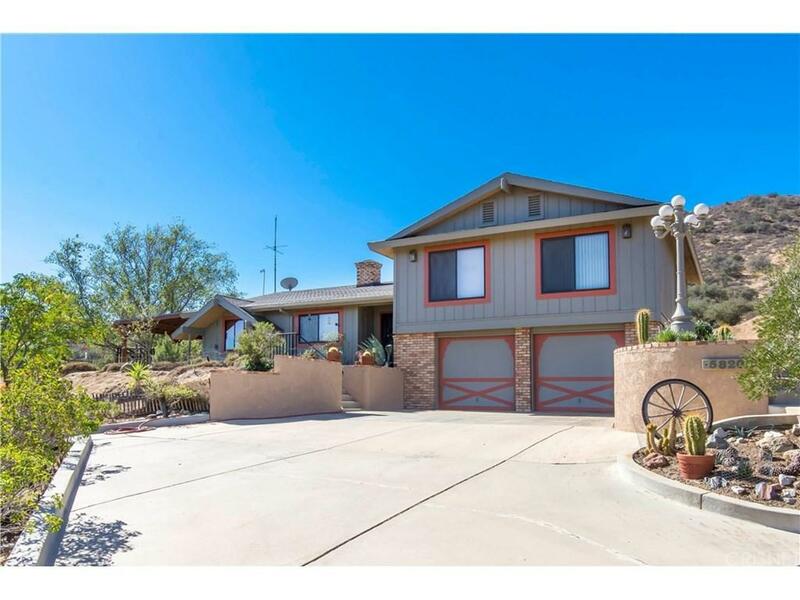 Off the side yard you will find a large covered patio with views of the valley. 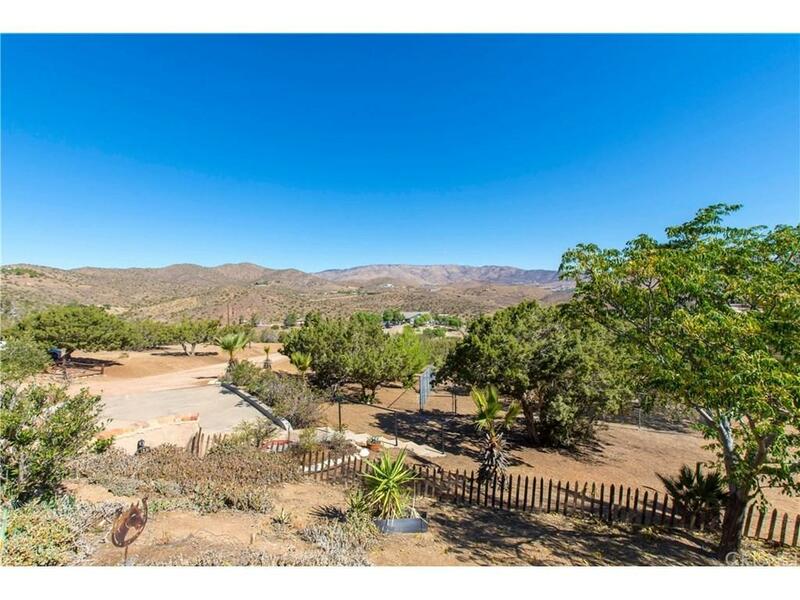 Very large fenced yard perfect for horses or farm animals and a separate dog enclosure which is also fenced. The property is just a few minutes from HWY 14 and local conveniences! Sold by Nonmember Agentdefault BRE#01802916 of Nonmember Officedefault. 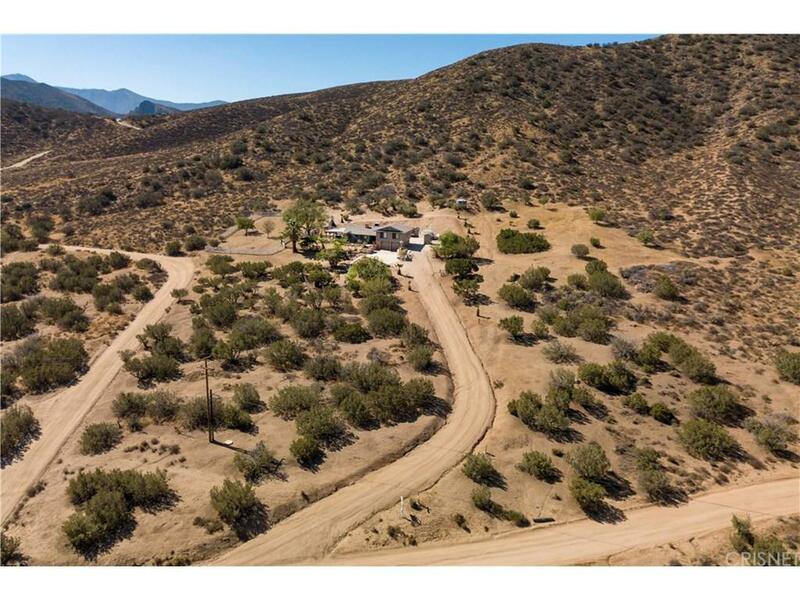 Listing provided courtesy of Robert Rendall DRE#01802916 of Re/Max Of Valencia.